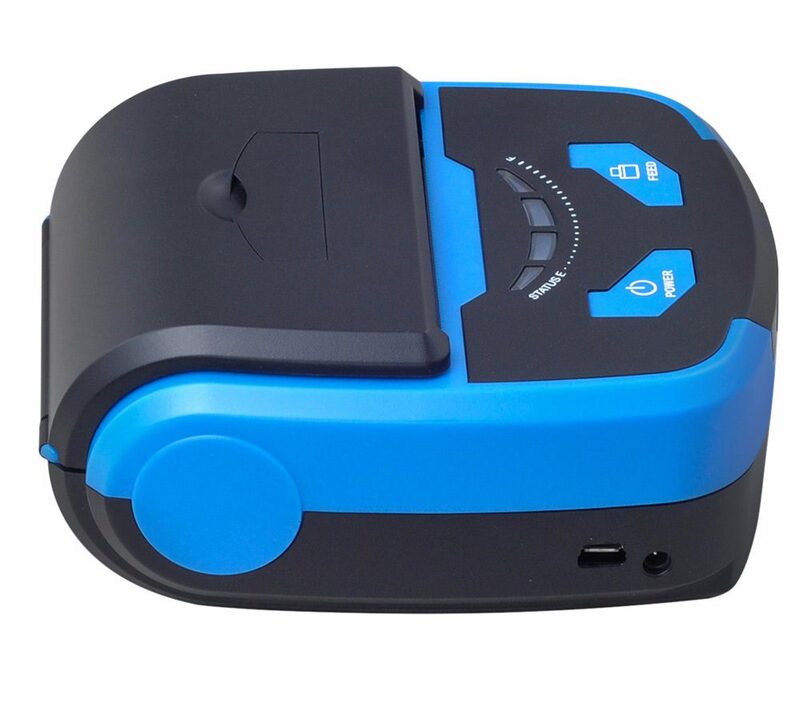 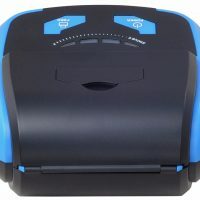 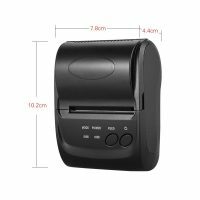 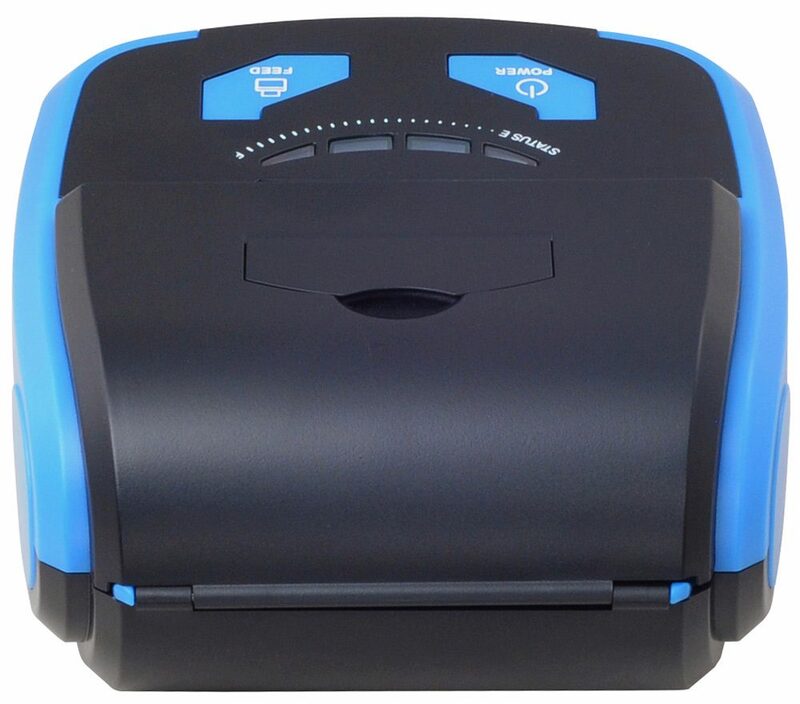 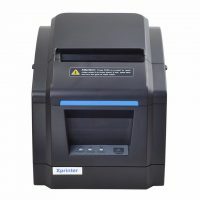 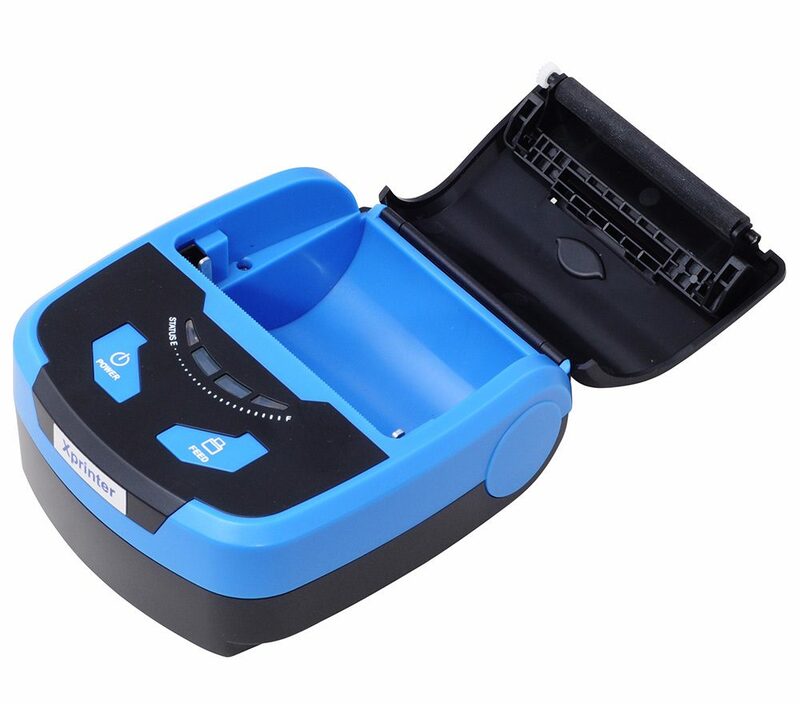 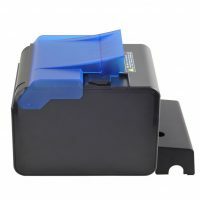 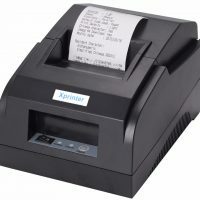 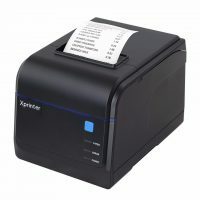 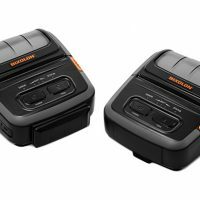 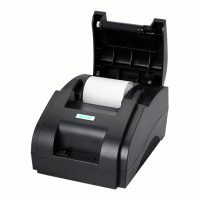 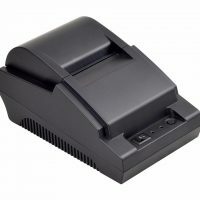 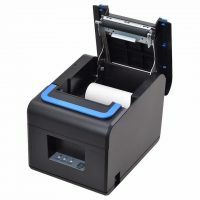 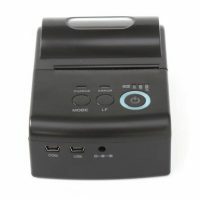 P810 is one of our 3 inches(paper width) mobile receipt printers with 2.4G Wi-Fi connectivity which supports both Android phones/pads/devices and iOS iPhones/iPads. 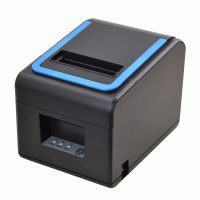 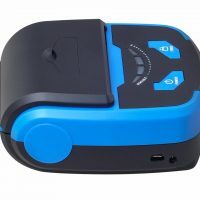 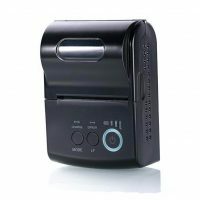 It is designed with 32bit ARM processor, it can print image(large datas) at high speed and high quality with our own unique mature printing technology. 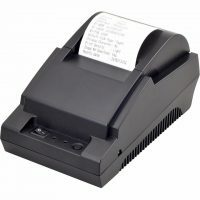 You just need your phone/pad/iphone/ipad with app installed, then you could create business receipt anytime and anywhere. 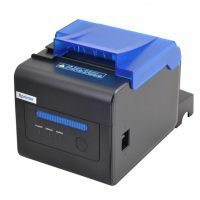 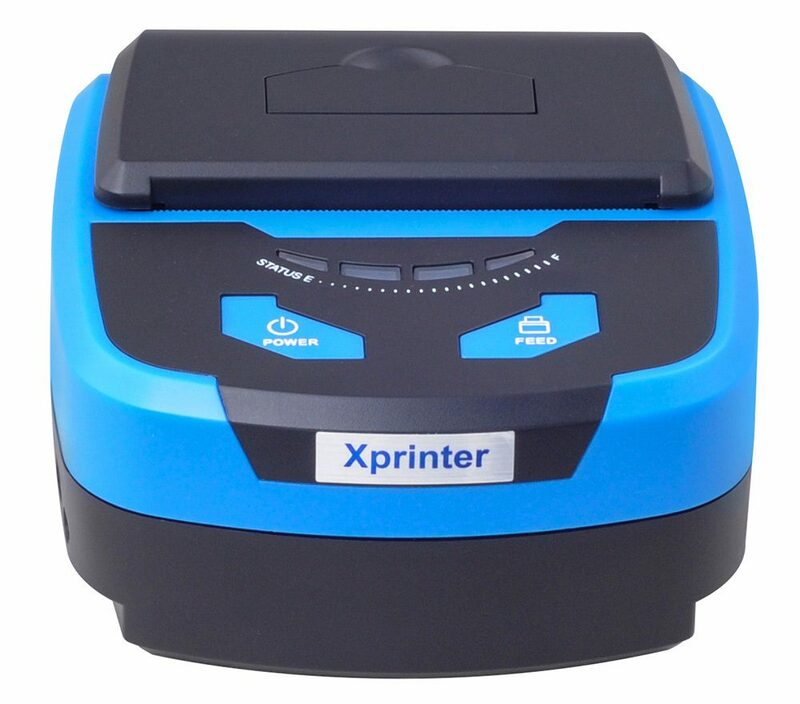 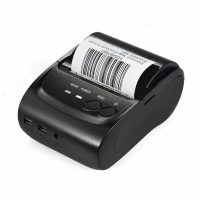 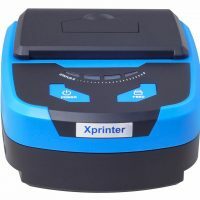 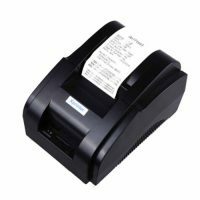 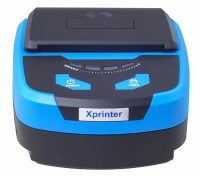 Its pocket size, light weight, and easy-to-use make it ideal for mobile receipt printing.